If you would like to contact the Fire Department for questions or concerns please fill out the form and we'll get back to you as soon as we can. If you are interested in joining please send your name and address to ensure eligibility. Applications for membership must be filled out at Anderson County Fire Department Head Quarters on Mcgee Road in Anderson. We do not rent our station for parties or other events ;however, it is available for community meetings. 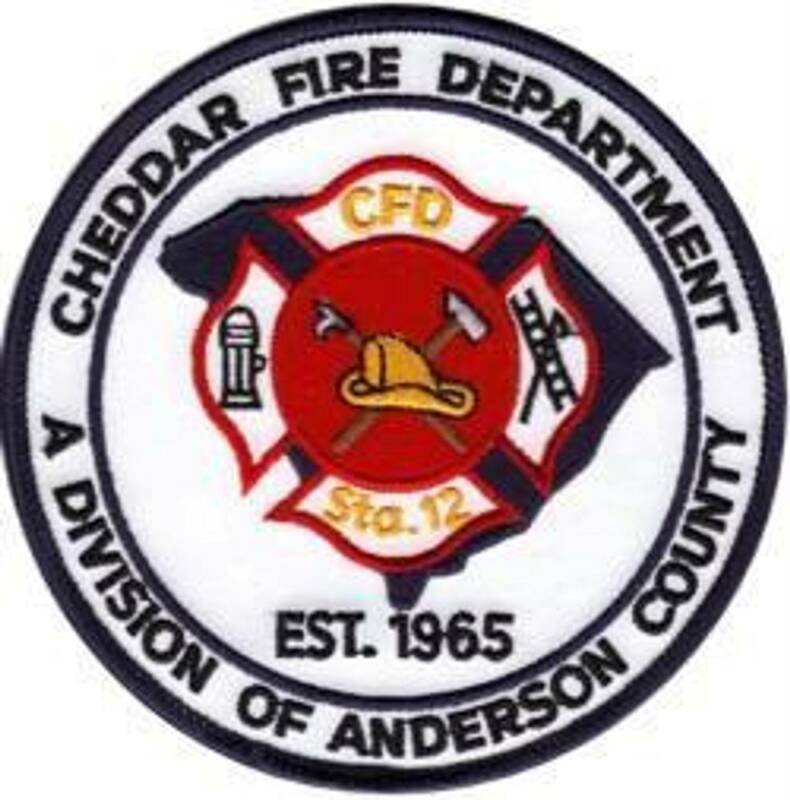 Due to expense Cheddar Fire Department is not currently active in patch trading. Thank You.